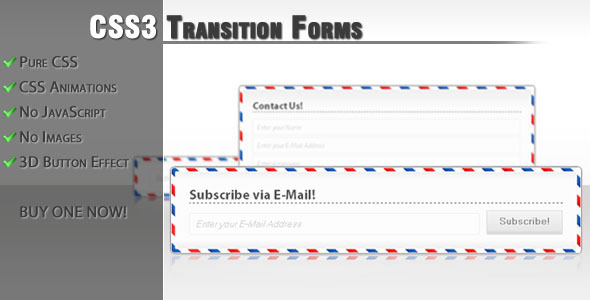 Responsive HTML Form Templates designed with HTML5 have become very popular among the folks. 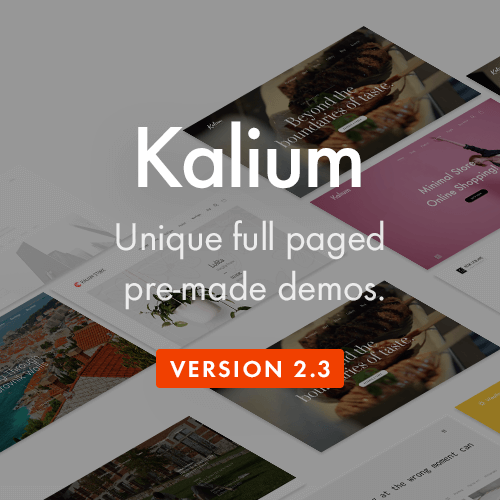 Here is collection more than 15 of the Best Free and Premium HTML5 Form Templates which help you create creative web forms with great specifications. 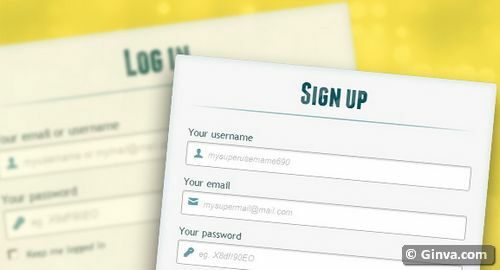 This is a Multi-Step form allowing a form to have several steps, with users being able to go back to previous steps and modify information. 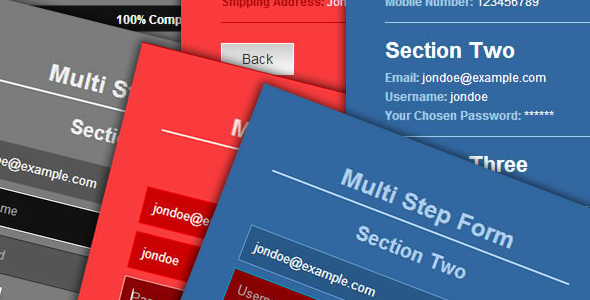 The CSS3 designed form gives a designer the ability to set up complex forms within a limited space to work with. 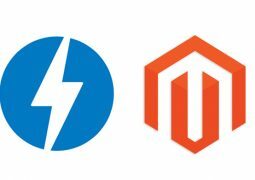 The form built in HTML5 compatible fields ensures that the user data is validated by jQuery before they can move to the next step. A progress bar keeps track of how much the user has completed and on completing all the steps a summary of the information is displayed for verification by the user before the form is submitted. 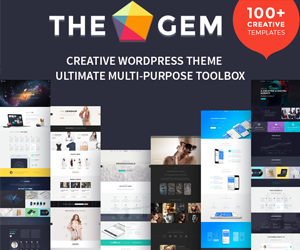 The form comes in five colors Grey, Blue, Red, Green and Black themes. 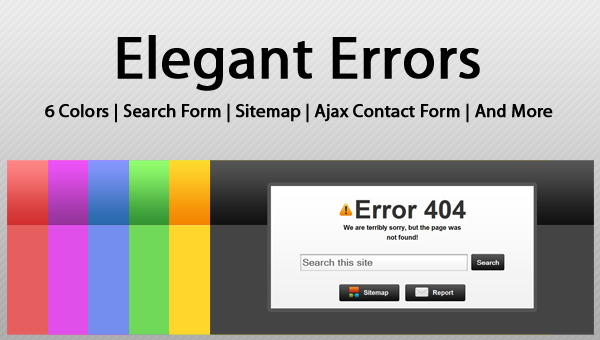 Elegant Errors is a bundle of errors pages themes. It includes 400, 401, 402, 404, 500, 503 error pages. 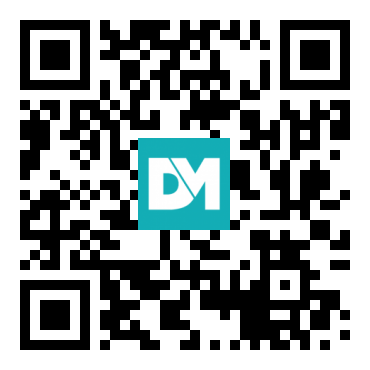 There is a search form, sitemap navigation, and contact form to report the error. 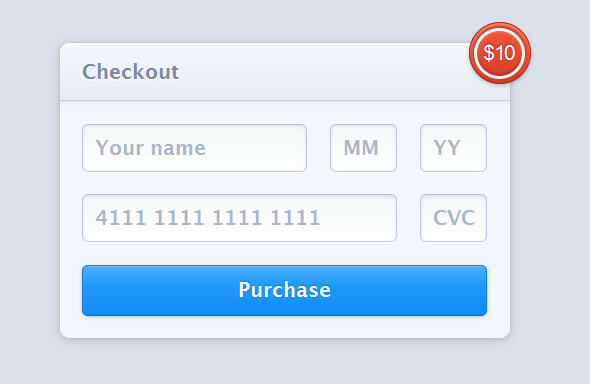 A clean and simple checkout form with credit card fields, submit button and a fancy price badge. 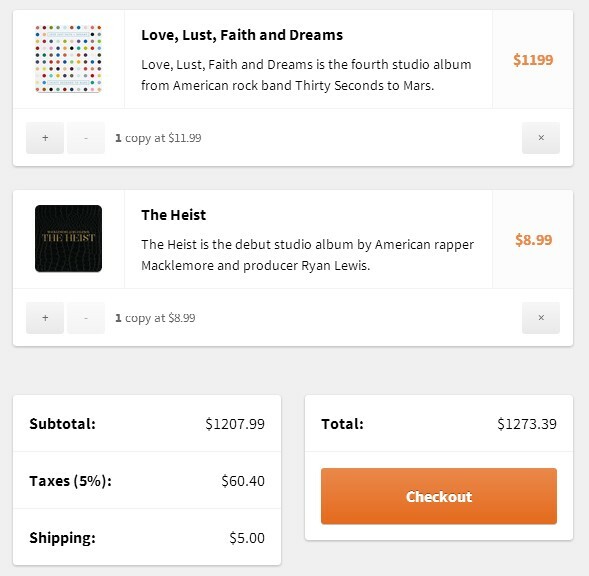 All Credit goes to CSSFlow for this beautiful online checkout form which is built with SCSS. Another interesting checkout form made for sidebar as use in widgets but you an try it in multiple parts of the website. 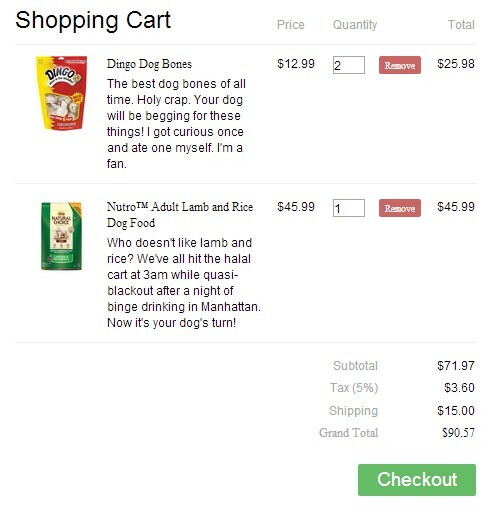 A dark shopping cart list with pixel-perfect shadows, a shiny checkout button, and glossy image overlays. 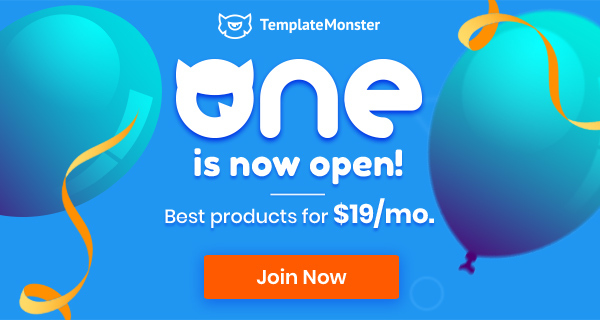 The above form is remade with column style for easy viewing of all elements from creating an account to finalizing an order. 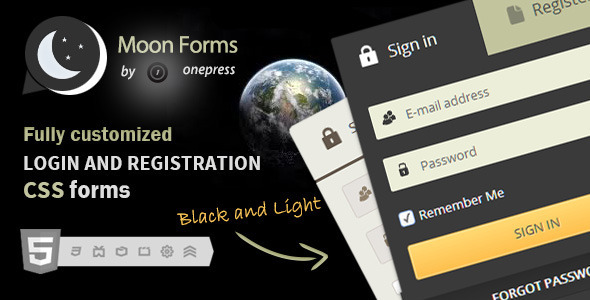 Moon Forms are coupled login and registration forms having a modern design. 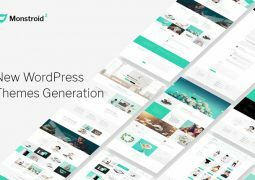 The flexibility of these responsive forms allows placing it into any area on your site (like a widget, like a popup window, like a standalone page). 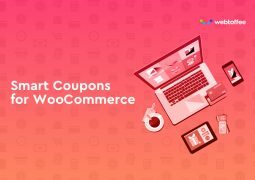 Moon Forms may be become the first brick of your new web site or may be just a replacement of your old forms. Every year the people get more exacting. 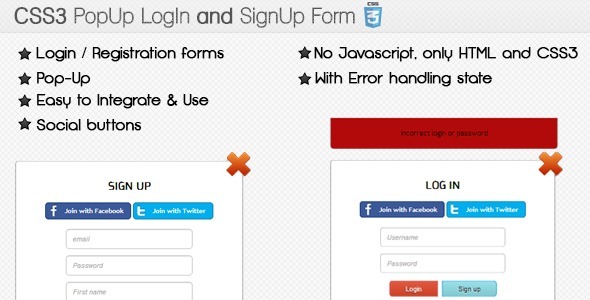 The forms are well thought out and may satisfy any user. 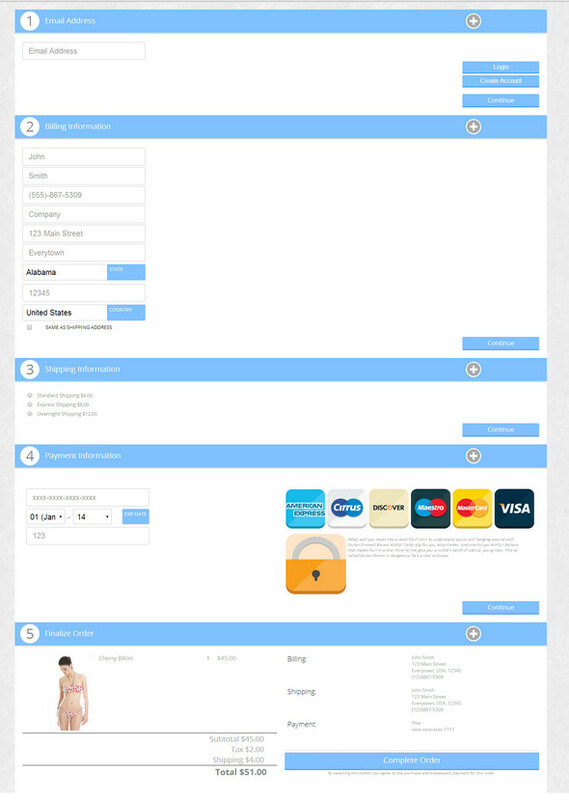 A flat modern shopping template with a clean layout which will allow clients to make the payments efficiently. 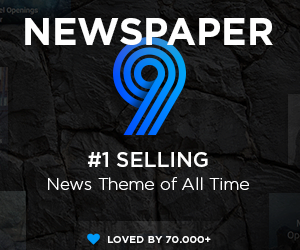 Using the Pure grid, so this is also responsive. Basic structure for accordian style checkout with out functonality. 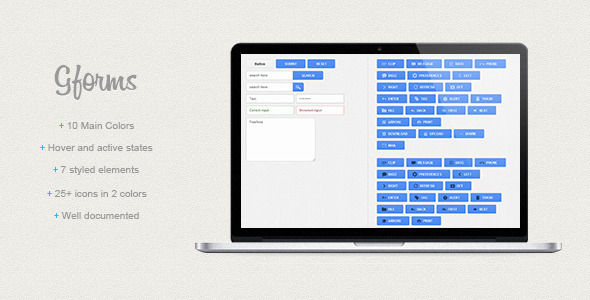 Easy to implement colorful forms with google inspired design. Not so long ago, in order to achieve such effects, we used JS. 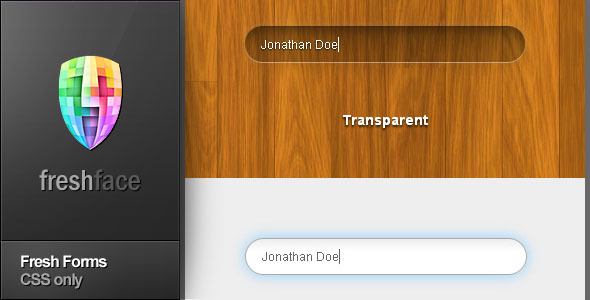 But, now, CSS3 has all the necessary tools for making pop-up windows too.